There are many delicious things to eat during your visit to Las Cruces. These tacos are from El Sombrero. Stop at the visitor center as you enter the park. There’s a gift shop and bookstore and some exhibits where you can learn about the park. Make sure you have plenty of water. People can and have died in this park. 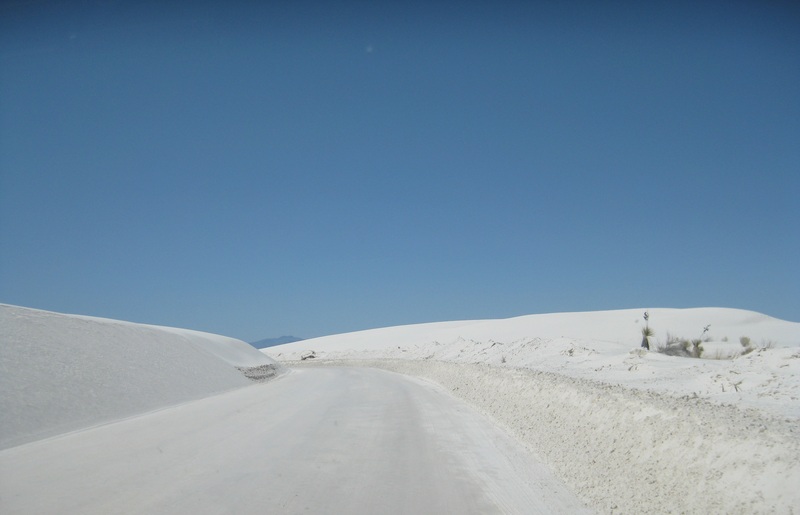 When you are in 200+ miles of white sand with no trees or shade, it can be disorienting. Stick to marked trails, pay attention to where you are and where you left your vehicle, and never underestimate the desert sun. Now that I’ve scared you, get back in your car and follow the road into the park! You’ll find lots of marked parking areas, many of them with picnic tables and even grills around. Have your picnic, and have fun in the sand! People like to slide down the dunes on plastic sleds (you can buy them in the visitor center) or even on cardboard. There are hiking trails (STAY ON THEM) if you are up for another walk. When you get back to your car, use the towel(s) you borrowed to try to knock as much sand off you as you can. Empty your shoes and pockets. You’re still going to get sand in the car but you can minimize it. From here, head back to the hotel for showers! By the time you’ve driven back to Las Cruces and everyone’s showered and cleaned up, you’ll probably be thinking dinner. In the mood for more Mexican food? Try El Sombrero, one of my favorite places in town. Be careful ordering as some of their chile sauces have gluten. Tacos are safe and they have excellent salsa. Ask your server before ordering. Up for sushi? (Yes, sushi, in the desert!) Try Aqua Reef, which is weirdly located right next to a liquor store. They have a gluten free menu and gluten free soy sauce available. Looking for something fun to do for the evening? Well, there’s not a whole lot of nightlife, but there are a few bars around town. I love a good trivia game, and you can play to your heart’s content at Farley’s. 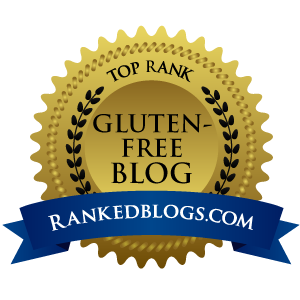 Note that it’s not the best place to be gluten free – you can have chips and salsa and a cobb salad, and not much else. However, it’s a fun sports bar, with TVs everywhere, pool tables and arcade games. Order a drink, grab a trivia controller and try to beat everyone in the bar with your random knowledge. 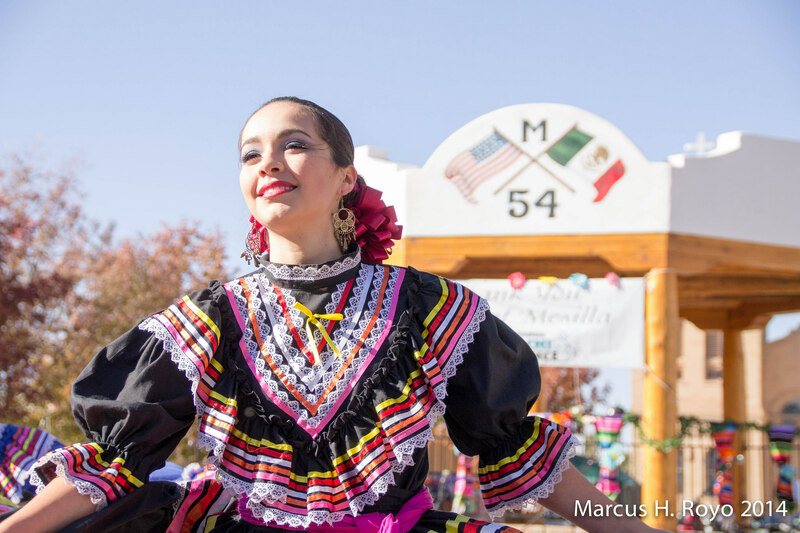 There’s also the Mesilla Farmers and Crafts Market, held on Fridays and Sundays midday. It’s much smaller than the market in Las Cruces, but is held around the historic plaza and is surrounded by cute souvenir and gift shops. Even if there’s no market on, Mesilla is worth a daytime visit and stroll. There’s a fair amount of free parking around, but you may need to walk a couple blocks to take advantage of it. Pop in to La Posta to look around, but I wouldn’t recommend it for lunch – a drink and maybe some chips and salsa if you need a break. 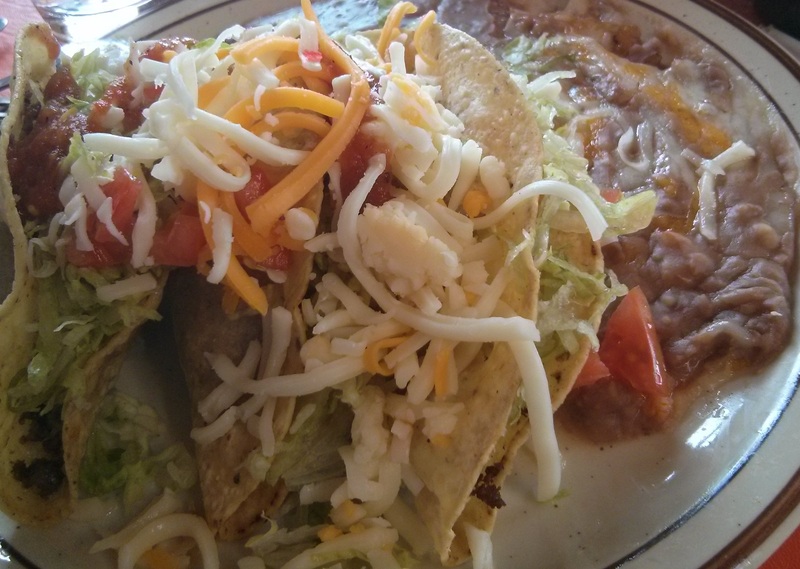 Instead, head to Chachi’s, where you’ll get great Mexican food and fast, friendly service. From there, head over to Spirit Winds for a cup of coffee and a stroll through their gift shop. The entrance to Carlsbad Caverns. It’s pretty incredible to visit if you can make time! So there you have it – three lovely days in southern New Mexico as your base. 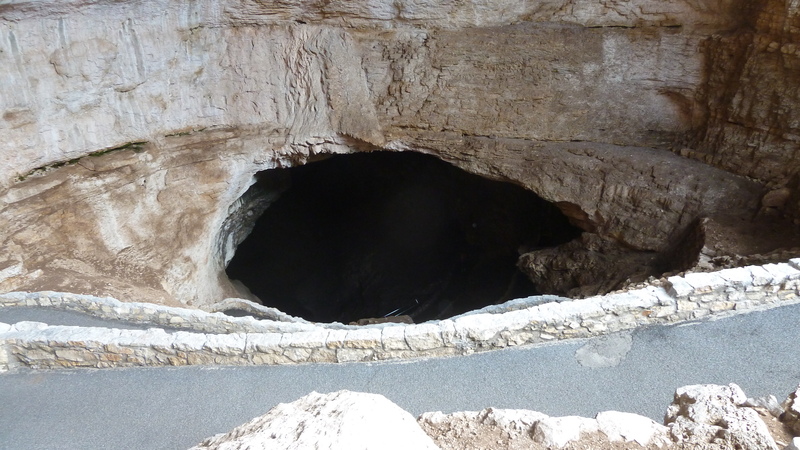 If you have more time, definitely try to get up to Carlsbad to visit Carlsbad Caverns (and stay for the bat flight at dusk.) Check their website before you go, right now the elevators are broken so you have to hike in AND out. (Usually you hike down and take the elevators out.) Ruidoso is another lovely place to go, with cooler summers and a charming downtown area, and outdoor activities for all seasons – even skiing! I know some of you will have opinions on what I’ve included and what I’ve missed. Please tell me in the comments! What are your favorite things in southern New Mexico? Special thanks to my friends Marcus, Hiroshi (& Carolina) for providing photo support for this article!